Washington Capitol Partners acquired the primarily vacant 186,916 square feet asset, located in Guilford Industrial Park in Columbia, MD, in May 2015. In November 2015, Washington Capitol Partners reached a 16 year lease agreement with W.B. Mason for 100% of the office and warehouse building. The warehouse, located on 9.7 acres, has excellent access to I- 95 and U.S. Route 29. In addition to occupying the warehouse, W.B. Mason will offer its “Whatta Bargain Store” on the first floor where it will sell new, used, discontinued, and overstocked furniture and office supplies. This is an excellent value added industrial opportunity with W.B. 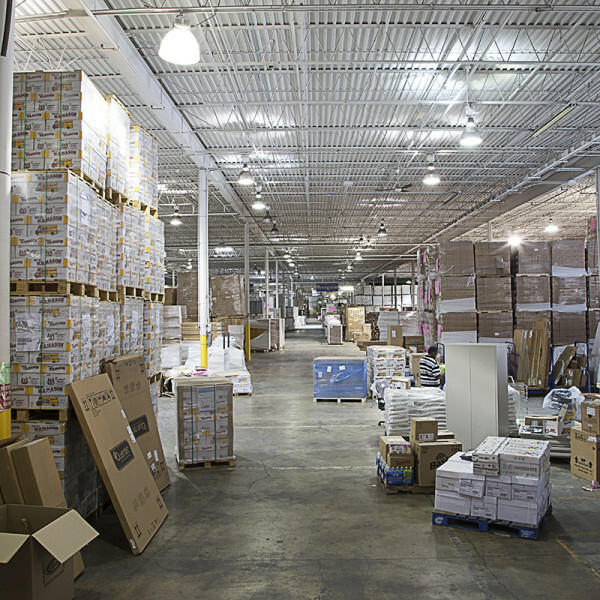 Mason as they required a long-term distribution facility that has the ability to service its growing business in the Washington metropolitan areas.